Oh, I always love your snapshots- LOVE, LOVE, LOVE! Hi Zoe, so sorry to hear your dad was not well but glad to know its not serious, hope he is out of hospital? The macaroons look great and the image of your all your friends seems tons of fun! The watching the sea picture is something you'd find on weheartit! So pretty! 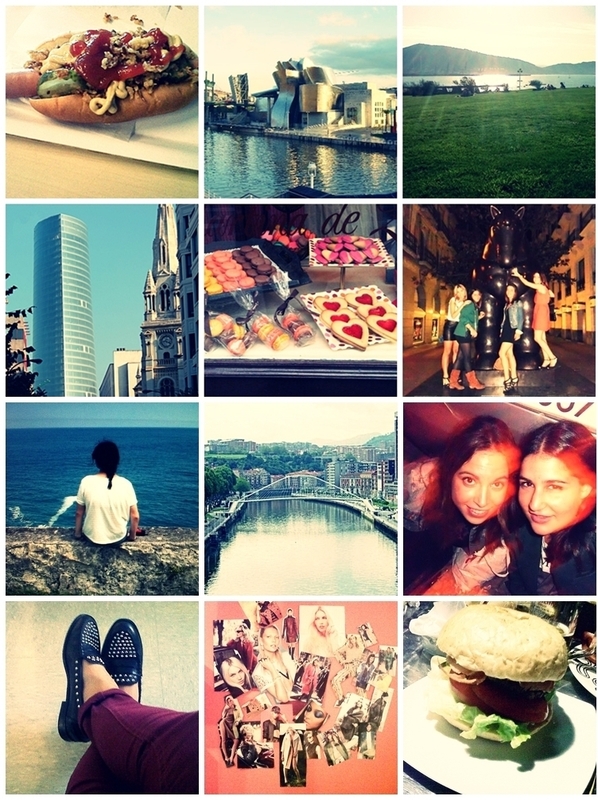 these images are all so cute, i love your loafers! kisses dear! Me encantan tus mocasines, son preciosos!! I love your photos! Especially the one of the sweets. These photos are gorgeous, Zoe. Great post!